Web Design Dorset - Need a new website for your business? Start here! Web Design Dorset – Need a new website for your business? Here’s out guide on where to start! Need a new website for your business? Find our where to start with Web Design Dorset. Having a website that not only looks great, but also functions great is critical for every business. 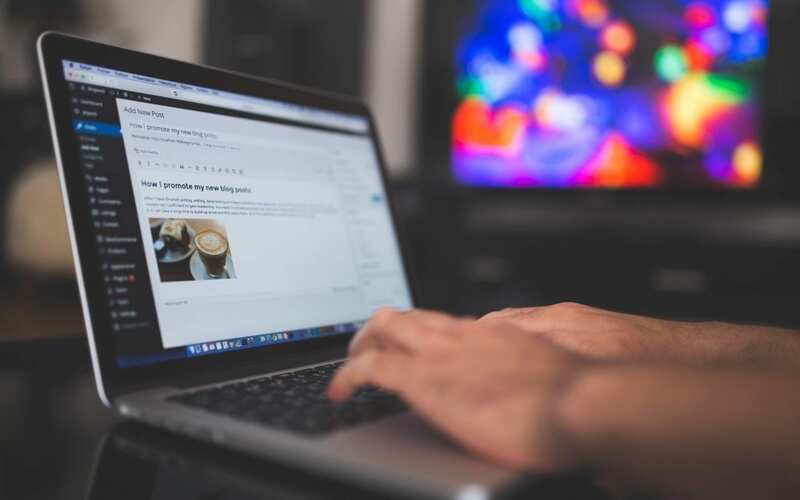 With the web now being a fundamental part of almost every business’s operation, it’s more important than ever to ensure your website stands out. Keep reading to find out more about web design dorset. So what makes a website stand out? When deciding on how to build your website, there are two aspects you need to consider – the front end and the back end. The front end is what the user will see, using the analogy of a car you might compare it to the bodywork. The back end is what makes the website work, or you might consider this the ‘engine’. You wouldn’t want a car that looked great, but ran poorly and your website is no different. On the front end, you want a website that is visually appealing, has an interface that is easy to navigate and ultimately creates a great user experience. On the back end you want something that runs efficiently, quickly and provides great functionality. What determines the quality of the ‘back end’ is largely the CMS (content management system). The CMS is what you’ll see as a business owner when you log in to manage or update your website. There are literally 100’s of different CMS available, so how do you determine which is right for you? By enlarge, we use WordPress. 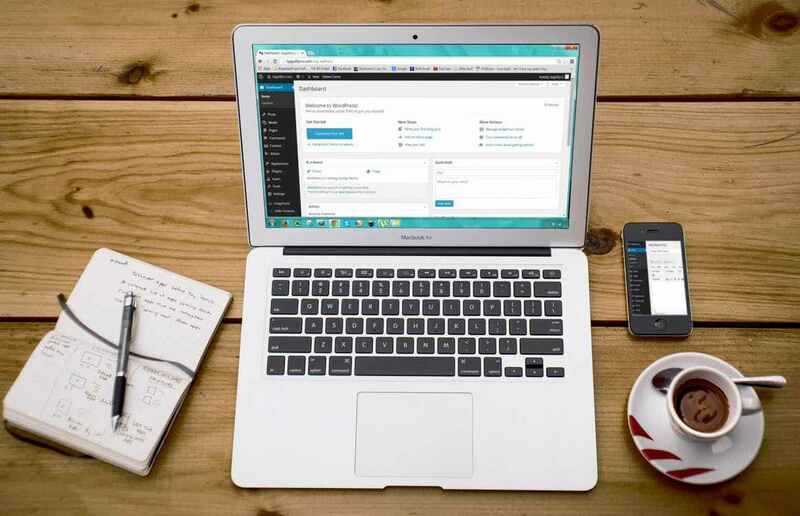 WordPress for the majority of businesses is the best option simply because it provides great functionality, is user friendly and is great for SEO purposes. (Not sure what SEO is? Check out our article on SEO here.) To see some examples of web design dorset that have been built in WordPress, check out our work here. What makes a good front end web design? When we work with clients on their web design dorset, our primary front end focus is always user experience. Fundamentally what this means is creating a site that gives the user what they want, in a way that is easy to use.Often you will see business’s with websites that look great, but leave the user struggling to find what they’re looking for. A great user experience is now expected and if this need is not met, it’s likely the user visit a competitor. In many respects, you really still do only get once chance to make a good first impression. Whether you require a brochure website or an e-commerce store we are experts in web design dorset. The back end – the bit that matters to you. As we mentioned earlier, the back end is otherwise known as the CMS (Content Management System). As the name suggests, this is the area that you can log-in to in order to manage and update your website. Once again, user experience is critical – except this time you’re the user. A CMS that’s easy to use means that keeping your website updated will take less time leave less grey hairs. For most purposes we set our clients up with WordPress, because as a complete package it’s hard to rival. The user experience is great, the functionality is second to none and Google loves it for SEO purposes. It really is an all round winner. Unsurprisingly around 26% of the web is powered by it! If you require functionality that WordPress can’t offer, then we are able to build you a custom system. Equally, if you’d rather use another CMS for other reasons it’s not a problem. As experts in web design dorset we have experience with virtually all of the major CMS available. If you want to find out more about web design dorset or to get started, then contact us today on 01202 237027.